Our family-owned law firm is a small entity that provides personal attention and legal representation for clients with different legal needs. 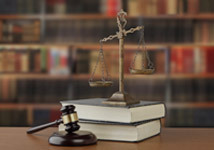 Our practice areas include bankruptcy, social security and disability, family, criminal, traffic, and business law. Our firm represents parties through separation agreements, custody matters, divorce actions, the distribution of property, and all of the processes that go with them, whether resolved peacefully or litigated. Whether you are incorporating, have changes in your business, need to formalize your business practices, have financial trouble, or need to sue or defend a suit, we can help. Do you need to file bankruptcy? Have an individual financial problem? Don’t really see a solution? We can diagnose the problem and help. 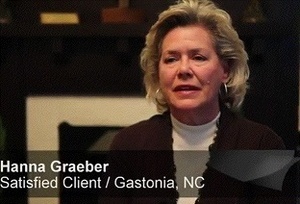 Why a small firm? Why a diverse practice? Legal needs don’t come in ones; often, financial problems, domestic trouble, and other misfortune come together. When this happens, they should be dealt with in an integrated manner. Through the years, we have connected with the community, gaining extensive experience and in-depth knowledge. Part of our contribution to society is serving the Salvation Army, Rotary Club, and other civic clubs and nonprofit organizations. To learn more about our law firm and areas of practice, feel free to contact us today. We look forward to speaking with you and assisting any way we can. 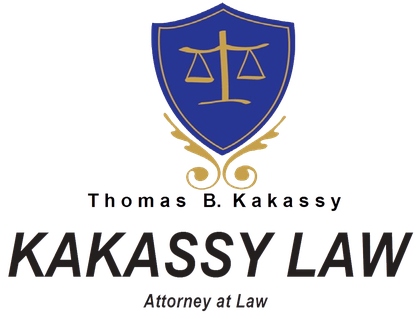 "I found Mr. Kakassy and his staff to be friendly, professional and efficient." - Brenda W.
"Mr. Kakassy and his assistant helped to calm my fears. Their knowledge of the law helped me pursue a successful ending." - Hannah G.
"I've lived in the Gastonia area for about 11 years and on several occasions need some legal advice and legal help. Tom Kakassy was very helpful and saved me a good bit of money. I needed a lawyer to assist me with a storage company that totally ruined my high end furniture. Tom and his staff were amazing. He fought for what was right and won! On another occasion my son was purchasing his first home, Tom and his staff treated my son with respect and walked him through the process all the way. I'm so thankful for what he has done for me and my family. I will definitely use Thomas Kakassy again!" - Lisa W.